The second generation M3 was produced from 1992 to 1999, almost entirely 3 series e36, except station wagon and 3-door version of the Compact. with a capacity of 286 horsepower and 320 Nm of torque. Two years later, were offered 4-door sedan and 2-door convertible. A little later, the car was installed new 3.2-liter engine S50B32 power of 321 horsepower and 350 Nm of torque. 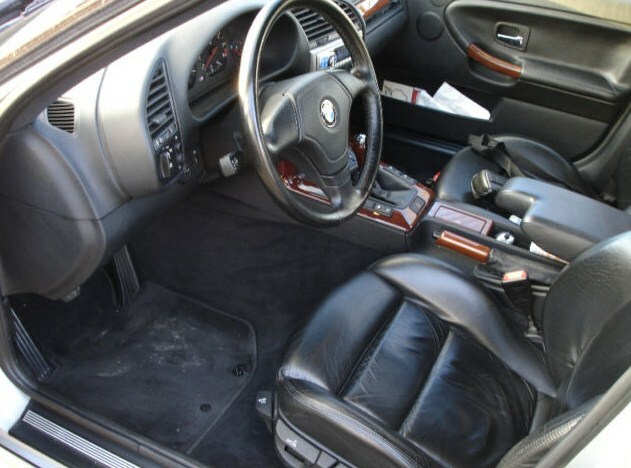 In addition, in 1995, this model was equipped with a new 6-speed gearbox SMG and new disks. 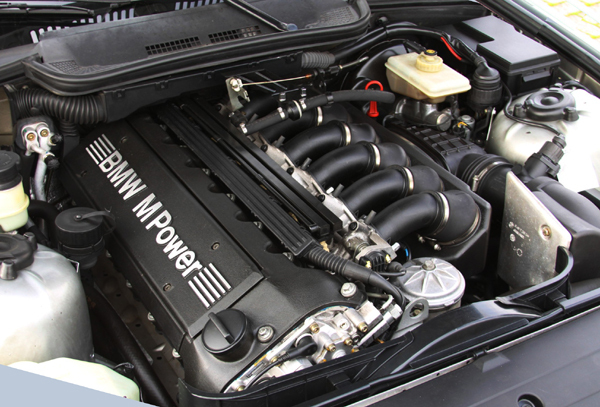 Such a large power characteristics of the engine combined with low weight of the car made the M3 second generation legend. With 0 to 100 km/h (62mph) in 5.50 seconds, a maximum top speed of 250 km/h, a curb weight of 1460 kgs, the bmw e36 m3 1995-1999 gearbox, 2 door coupe sold new from year 1995 to 1999 has a naturally-aspirated L6 (In-line) engine, with the size 3201 cm3. The engine max. power is 321 bhp at 7400 rpm and a max torque is 350 / 3250 (Nm/rpm). The power is transmitted by the RWD with a 6 speed manual gearbox.